Ethnoclassics is a platform for musical explorations across borders, cultures and genres. Oliver Fartach-Naini’s new album “Suite Latina” out now! 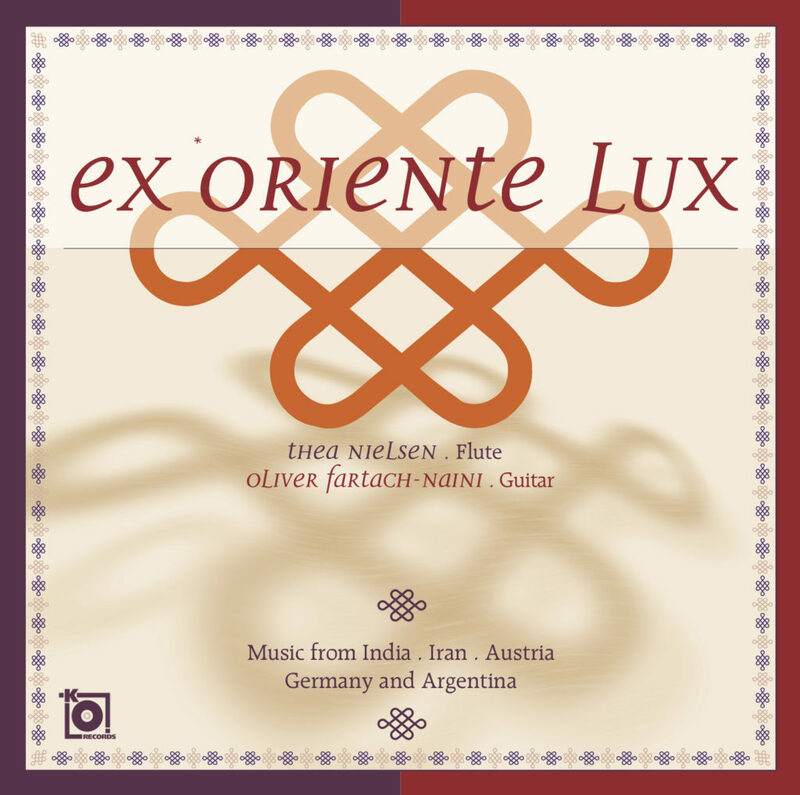 On this Ethnoclassics release Oliver Fartach-Naini plays four Suites for guitar by Hector Ayala, Richard Charlton and Máximo Diego Pujol, including two works specifically composed for Oliver Fartach-Naini. Suite Latina is now available to stream and download on most digital service providers, physical CDs can be purchased through Ethnoclassics HERE or at retail stores. Oliver Fartach-Naini’s passion for Argentinian music and the art of tango is well-documented on many of his recordings. This solo album is Fartach-Naini’s very personal homage to the rich musical cultures of South America, blending the music of Argentina with a Latin inspired composition from Australia. “To record Ayala’s highly evocative Serie Americana has been a long-held interest of mine ever since I heard my teacher Laurie Randolph’s beautiful EMI recording of this piece in Berlin many years ago. It’s has been an immense honour to have composers of the calibre of Richard Charlton in Sydney and Máximo Diego Pujol in Buenos Aires write pieces for me and I think they blend very well with Ayala’s composition,” says Fartach-Naini. Hector Ayala’s seminal Serie Americana with its musical journey across various South American styles is here complemented by Máximo Diego Pujol’s Seis revelaciones alongside Richard Charlton’s title work Suite Latina and Máximo Diego Pujol’s Suite Adelaires, both composed for Oliver Fartach-Naini specifically.